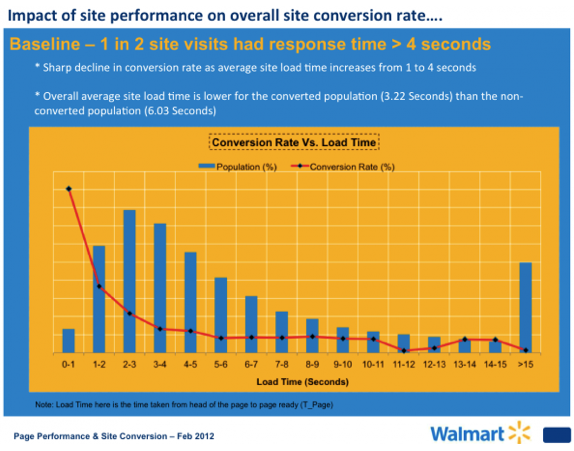 For someone who is running a website, the concern is to get conversions. Low conversions are a sign of lesser loyal buyers, decrease in profits and fading brand reputation. To make sure, this is not the fate of your website, you should start picking out the mistakes that are leading to lower conversion rates. You will need to design your website in a way that it succeeds to avail maximum profit through conversions. 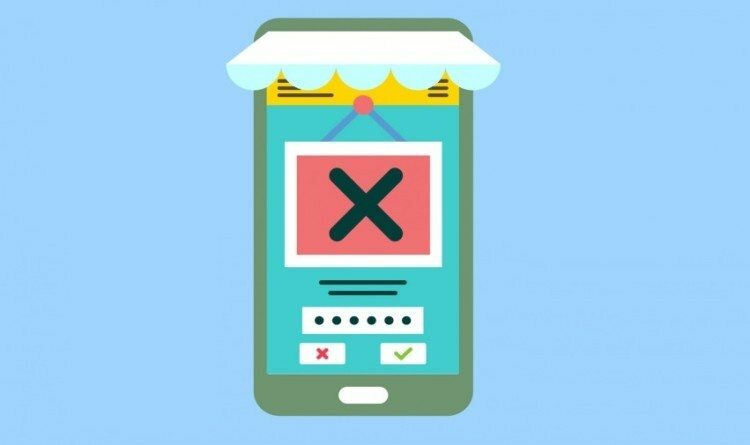 Let’s see the top usability mistakes that are knocking down your conversions. Are you one of those who are running websites that are high on design and alluring enough but lack relative usability? Imagine you are a customer yourself who is looking for some apparels. Where would you prefer to stop by, one that is pretty or the other that is less alluring but offers better prices? Obviously you will settle by the second one, considering that it is serving your purpose. Failing to incorporate any of these elements would make it difficult for the audiences to understand what the website stands for. The best example to explain this would be the website below. Are you anyhow able to guess that the website is regarding truckers seeking employment? Not at all! This is because of the generic content that lacks useful details. For more details on conversion centered website design, check out our post, Time To Focus On Conversion Centered Design. Seeking information for the purpose is not an easy task. It takes immense research and evaluation. Run surveys, ask questions from your own customers and salespeople to get an idea where to start from. Once you have accumulated the data, you can indulge in wire framing as it lets you develop the right message for reflecting the requirements of your buyers. The resulting page should be answering the two key questions. Firstly, what the site offers and secondly, how it benefits the visitors. For instance, consider the web page below, it clearly answers both the questions. Last but not the least, you will have to include details in the wire frame such as Call To Actions, images, social proofs, reviews, testimonials and content. We are in 2015 and having a website that is slow would be a shame. Visitors come across several other websites that run at faster pace and hence they expect to experience similar speed when they visit your website. As per the extensive research conducted by leading search engines, Bing and Google, it has been stated that websites with lower page speed tend to distract users the most. Bing delayed its server response from 50ms to 2000ms and evaluated the results then. It was observed that with the delay getting longer, the Time To Click also increases that too at an extreme rate. The average time rose from 1000ms to 1900ms stating that the users were becoming distracted. Google also experienced identical response, received through a similar experiment. The delays were set to 400 ms for some groups and were eventually tracked for 12 weeks. Surprisingly, none of the user came back.